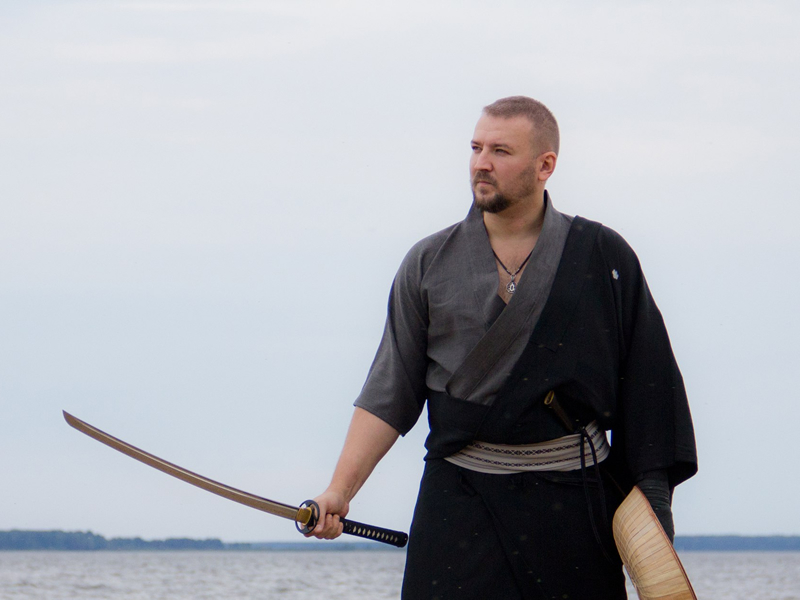 Home » News of the Mumonkan club » Katory Shinto-ryu seminar by Mr. S.Potapkov in Minsk. On 16 and 17 December 2016 Minsk will host a seminar on Tenshin Shoden Katori Shinto-ryu. The seminar will be led by Sensei Sergei Potapkov – Director of Regional Development and member of the Technical Commission of Aikibudo and Katori Shinto-ryu Eurasian Federation, a member of Shibu Katori (France), senior coach-teacher of the Center of Martial Arts (Cherepovets, Russia), 3 Dan of Katori Shinto-ryu. The venue and time of the seminar are being clarified. Follow the news on our website. 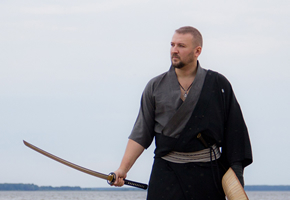 Tenshin Shoden Katori Shinto-ryu is one of the oldest schools of traditional Japanese martial arts, and the oldest of comprehensive systems of Japanese martial arts. The school was founded in the mid-15th century by master Iizasa Choisai Ienao and it has continuously existed to the present day. Katori Shinto-ryu school was recognized by the Japanese government as the most outstanding military tradition of Chiba Prefecture.